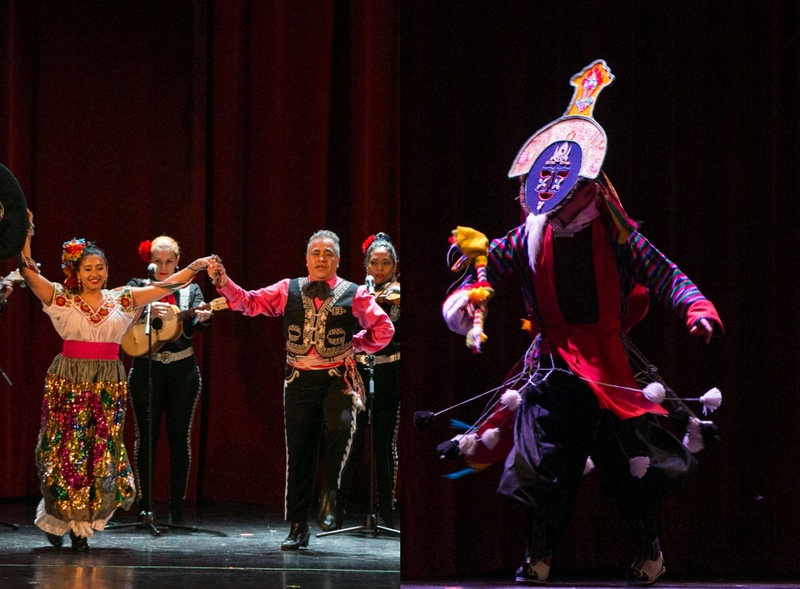 Bulgarian Folk dances are colorful tapestry in variety and rhythms. 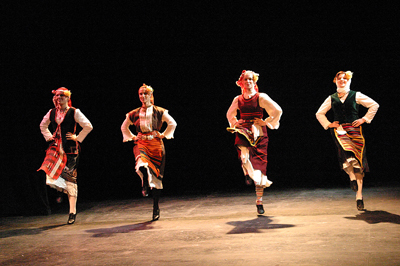 The dances acknowledge the ethno-culture and heritage of Bulgarians. Through dance we learn about Bulgarian character and characteristics, such as temperament, strength, endurance, humor and talents. 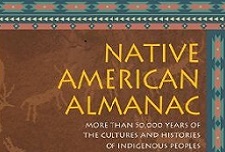 Some of the dances originate from a particular song, and the steps may represent the text as digging, cutting, dragging, sawing and many others movements. 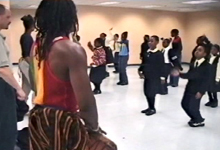 The dancers differ in tempo and rhythm. Tempo is slow, medium, medium fast and fast. The meters are 2/4, 5/8, 7/8, 9/8, 11/16, 13/16, 15/16 and combined. The more complicated the rhythm is, the more difficult and syncopated the movements. Bulgarian folk dances are joyful, part of the daily life and holiday calendar. Some of them accompany ritual practices. The female style of dancing shows the dignity and the pride of the Bulgarian woman, while the male dancing is very energetic, with lots of jumps and shouts. Most of the dances are very competitive. Some are divided by gender, age, and the relationship between genders, for example holding through a handkerchief, which is part of the moral. Dancing very often is compared with flying, because in some of the dances it is hardly visible when and how the dancers step on the ground. The special patterns in Shopska dance are like flying. The joy of dancing is like a twinkle, not only in the heart, but in the entire body. Dancing brings health and happiness into people's lives.